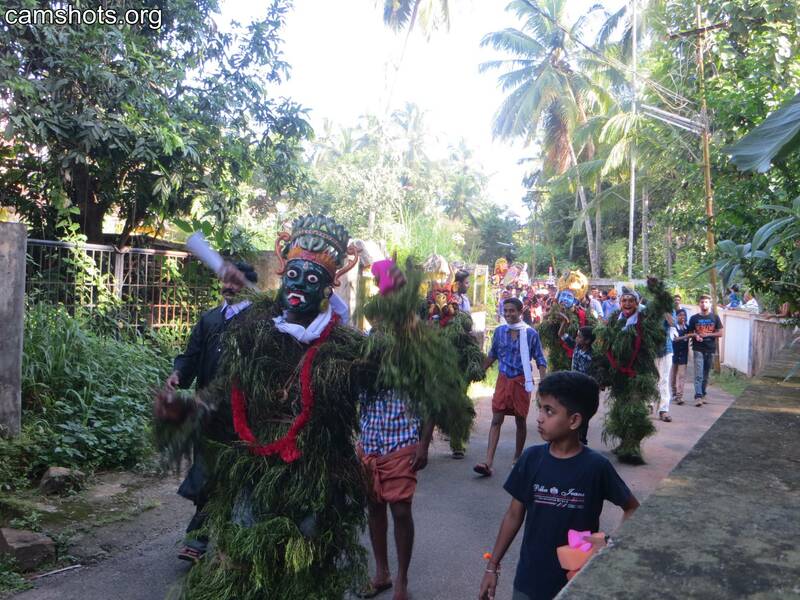 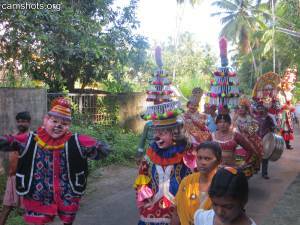 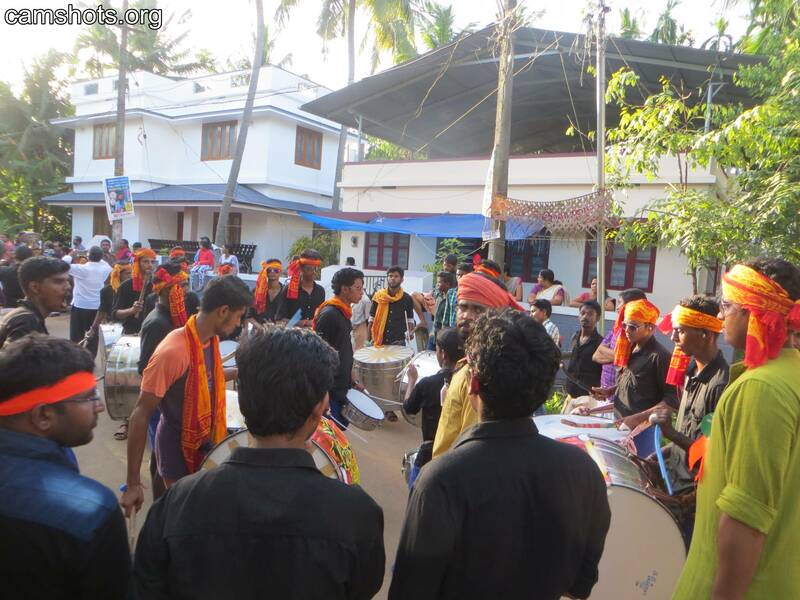 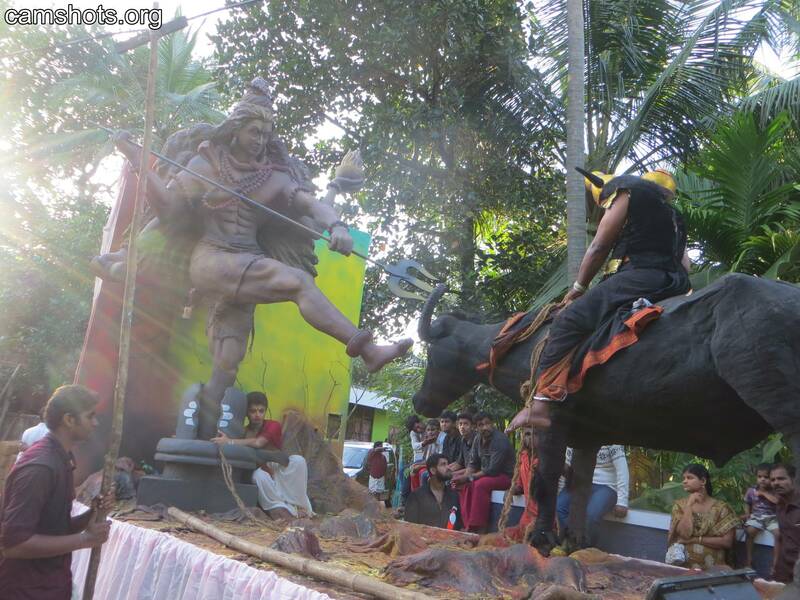 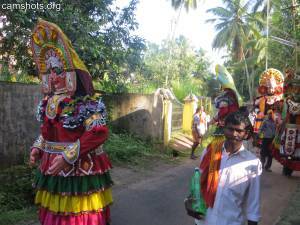 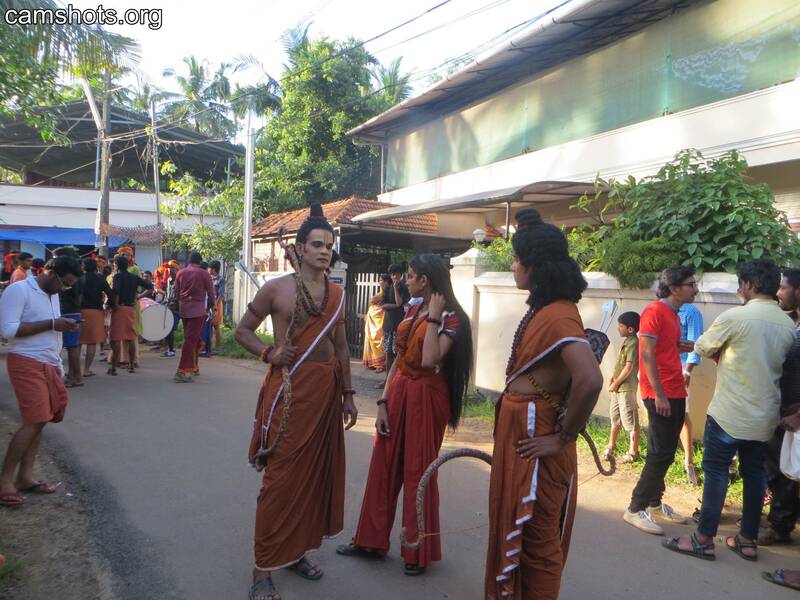 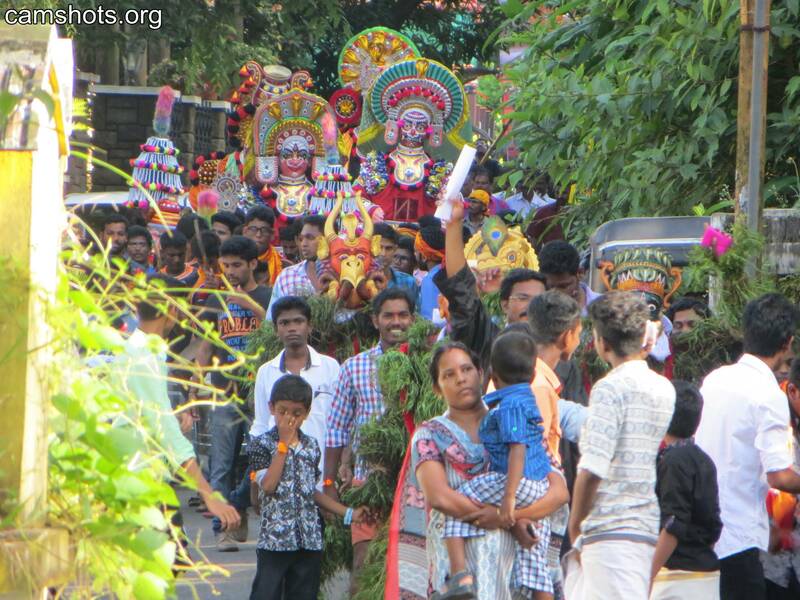 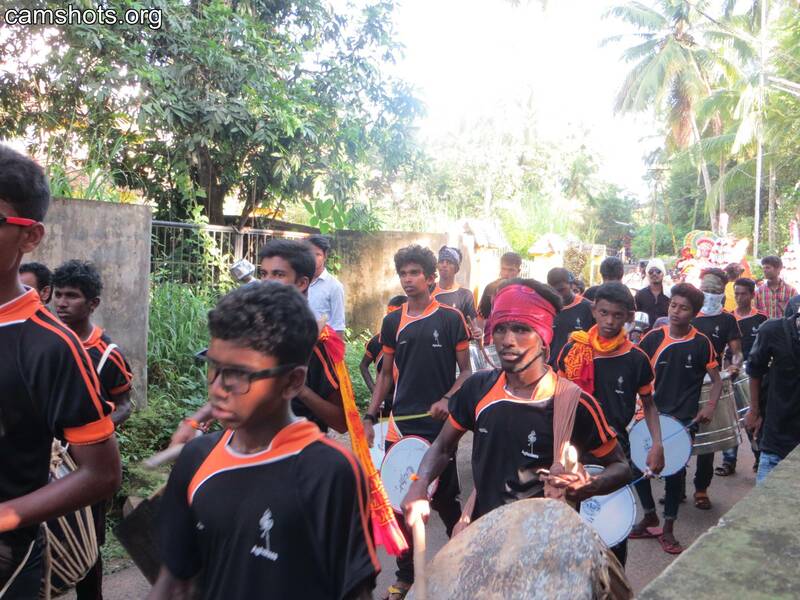 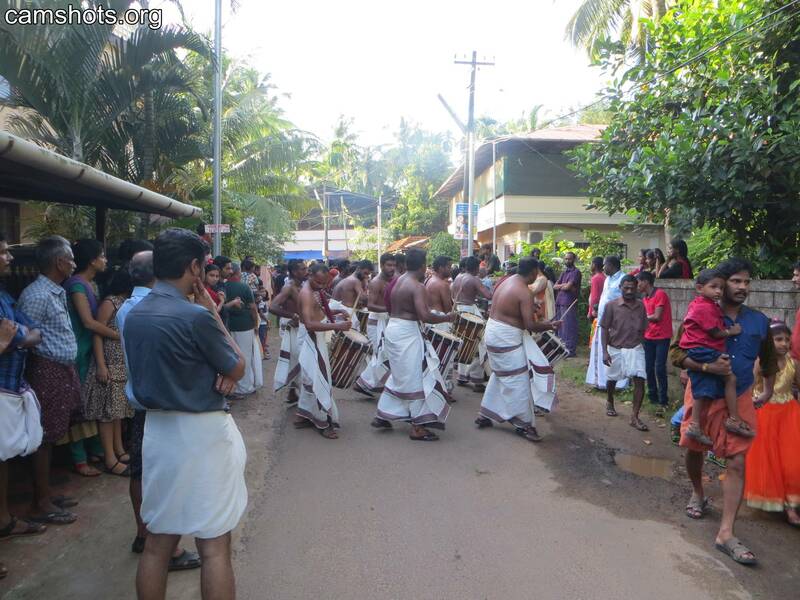 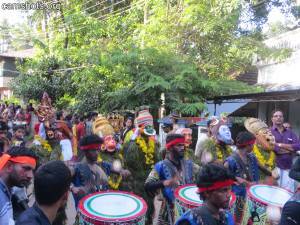 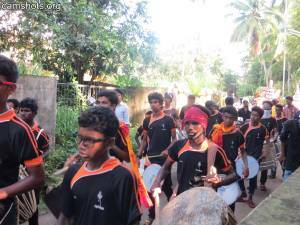 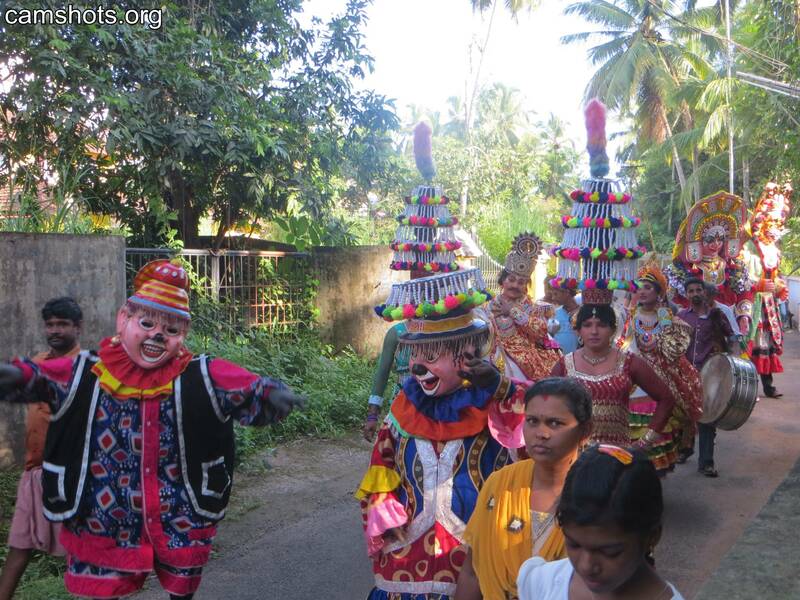 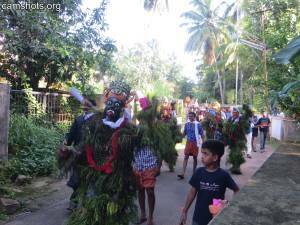 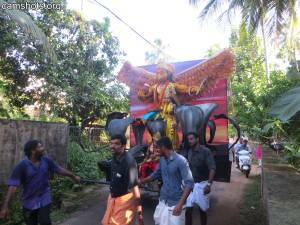 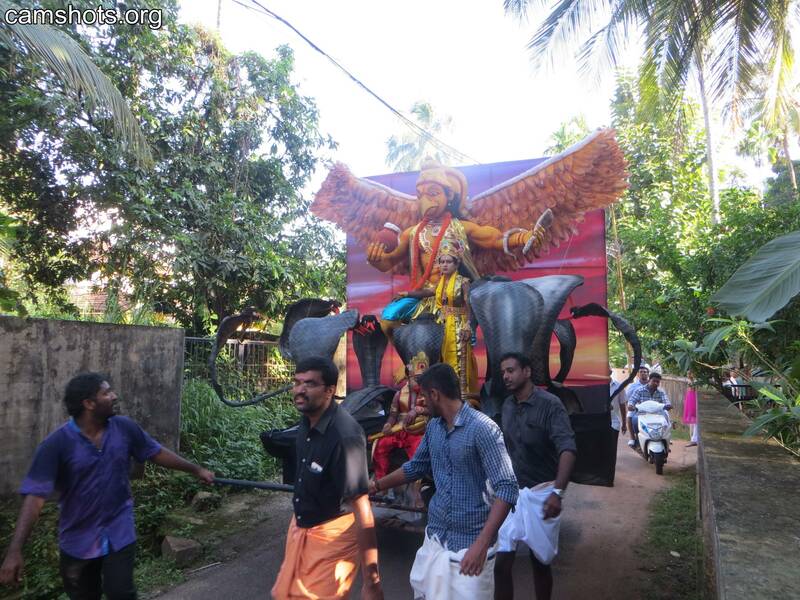 On 30th August 2015, Kummatti was celebrated in Chelakkottukara, Thrissur by Rishi Kulamuttom. 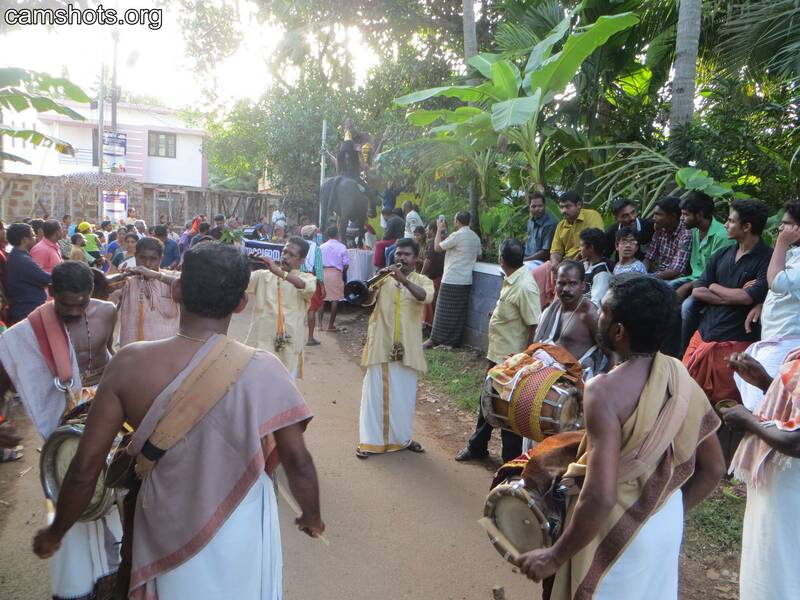 Here are some of the shots taken during the festival. 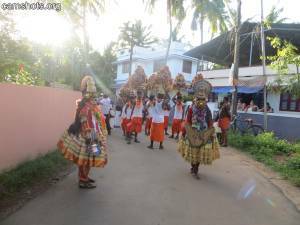 This entry was posted in People and Places and tagged Chelakkottukara, Kulamuttom, Kummatti, Rishi, Thrissur on September 3, 2015 by Binil.P..
On 29th September 2015, Nettissery Kummatti by Yuvajana Kala Samithi, Nettissery was celebrated. Nettissery is a part of Thrissur Municipal Corporation, situated around 5 km away from Thrissur Town. Here are some of the shots taken during that day. This entry was posted in People and Places and tagged 2015, Kummatti, Nettissery, Thrissur on September 2, 2015 by Binil.P..